CM Squared, Inc. building technicians provide critical inspections for life safety, water intrusion and construction deficiencies. We use calibrated water racks, thermal imaging, moisture analysis and a variety of other methods to find the leak source. We often find that one leak complaint is caused by multiple leak sources. Our investigations provide complete documentation as to the findings as well as the recommended course of repair. 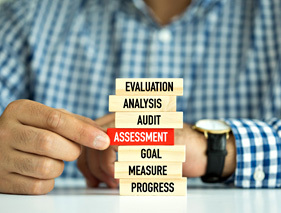 Our reporting and photo documentation will provide a complete picture for the Boards of Directors to make informed and cost-effective decisions. photo documented reports to the board of directors with understandable repair solutions. You will be able to see the problem and understand the solution to make a correct due diligent repair decision. Building performance testing will help make your building components and systems last longer. We use spray racks, infrared thermography and other moisture measuring tools to better understand your building, and or its problems. We provide not destructive testing where we are using more sophisticated equipment to identify moisture where the eye can not see it. We also perform destructive testing when it is deemed appropriate to find the exact location of a leak. We also have the resources to put the building back to original condition after the investigation is completed licked split. CM Squared, Inc. through its Architectural and Design Teams can provide critical inspections of your Building Systems. Our Inspections are comprehensive and provide a roadmap for the maintenance and care of each of your systems. We will address any immediate needs with recommendations and develop repair schemes for review by the Boards of Directors. These reports are an asset to the community for budgeting and future performance of the systems. CM Squared, Inc. through its Architectural and Design Teams can perform inspections for building code compliance concerns. 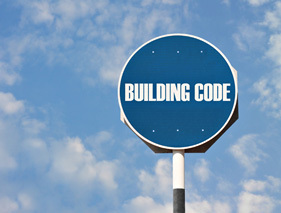 As building age, maintenance and repairs need to be in concert with the latest building codes. 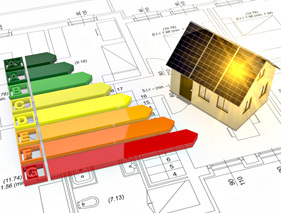 Many times, situations arise where economically it makes the most sense to upgrade to the current building codes for safety and insurance inspection purposes. We will identify those areas that upgrades should be considered. 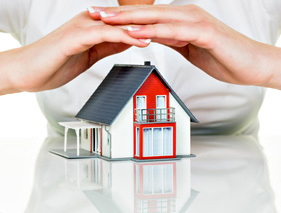 You reached a settlement agreement with regards to your construction defect claims, now what? CM Squared, Inc. will help you prioritize your repairs to make sure you are getting the best value for your settlement dollars. We will review all the litigation documentation from both sides, plaintiffs and defense. We will sort out defect repairs that range from the sky is falling to nothing is wrong, throw some paint on it. Our Architectural Design Team has the forensic experience to know the right things to fix, and what can be fixed on an annual maintenance cycle over the upcoming years. We will conduct our own inspections of existing conditions and compare our inspections from forensic investigations from the litigation process and reports to create a responsible set of prioritized repairs. We will provide you a real-time cost sufficiency analysis that allows the board to make fact based decisions to determine the repairs and budget they want to proceed forward with into design development, bid packages and later project management. All services we can help you with to make your project successful.